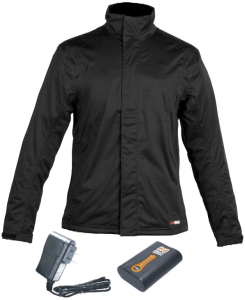 With cooler (if not down right cold) temperatures on the way for much of the country Mobile Warming Gear, makers of heated golf outerwear, has announced a collection of waterproof golf jackets with their proprietary heating technology. Each garment is seam-sealed and made from waterproof ultra-lightweight breathable polyester with 4-way stretch. The jackets use micro-alloy heating elements built into the back and chest area said to eliminate the need for extra layers of clothing in cold weather. The Mobile Warming system is based on NASA research for the space program and powered by a lithium ion battery which provides heat at four settings from 135 degrees for 2 ½ hours to 90 degrees for 10 hours. 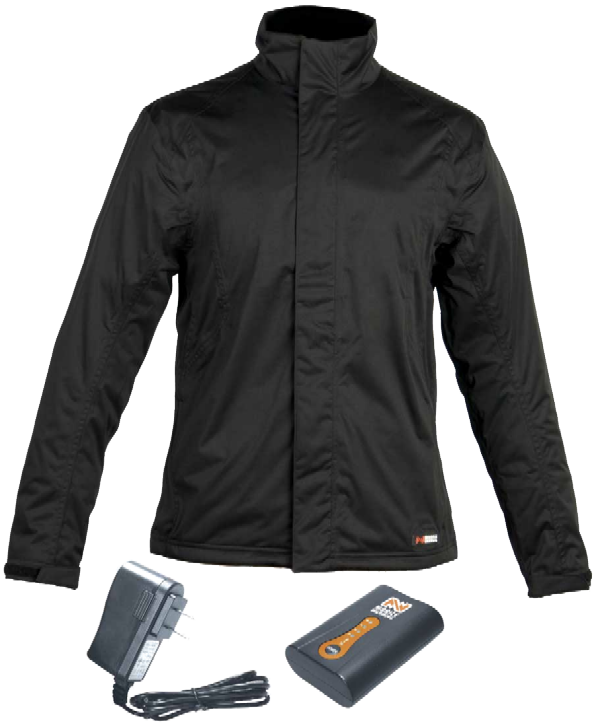 There are men’s and women’s styles and each has waterproof pocket zippers and Velcro cuffs with prices starting at $160.